Welcome to The Geek EZ, GET YOUR GEEK ON! 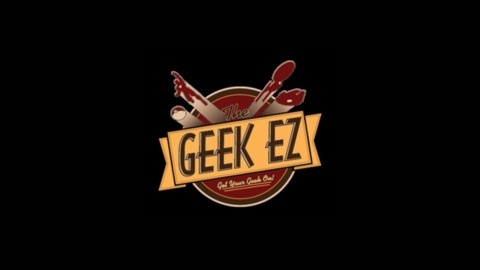 Fluent in all things geek and nerdy, The Geek EZ will cover a wide variety of topics dedicated to all things such as sci-fi, comics, movies, TV, anime, toys and books from all around the net to a nice EZ listening show celebrating us, THE GEEKS! 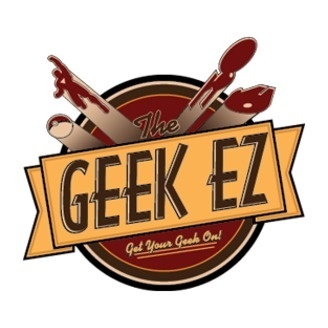 The Geek EZ Episode CXXXIX: Puff ‘n’ Stuff and Things or Adam Is Traumatized.